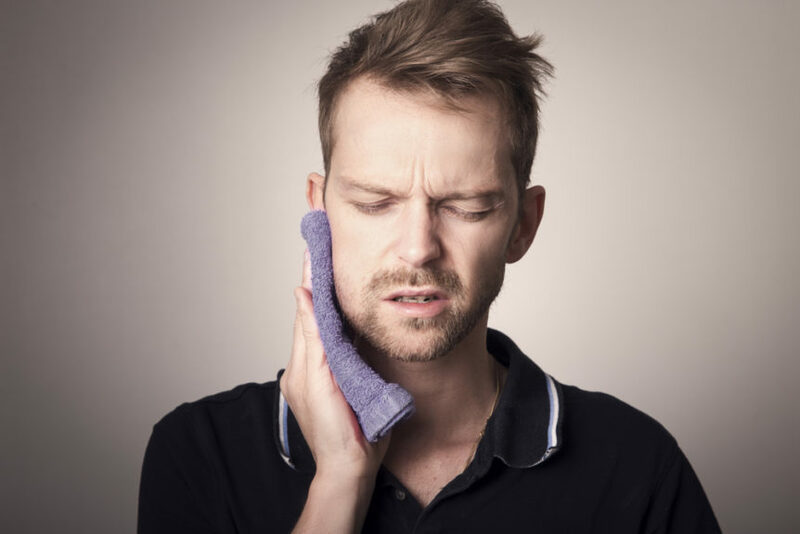 Having one’s wisdom teeth removed can be intimidating for some people, but unfortunately, it is something that the majority of us must go through at some point in our lives. While this surgery usually takes place as a young adult, some of us only endure it later on. The recovery process varies from person to person, while some have a tougher time than others after the surgery. If you are eager to speed up the process of the recovery time from your wisdom teeth surgery, keep reading to learn some tips to lessen the pain and quicken the healing. You will want to be prepared before going in for surgery. Chat with your dentist about what you can expect and take note of their recommendations for pre and post-op care. Grocery shop before-hand for drinks, soft foods and cold foods, so you have everything you need ready after surgery. You will also need to plan a ride for someone to drop you off and pick you up after the surgery. If you have a loved one there to help take care of you at home for the first day or two it is even more ideal. As mentioned above, your dentist will give you guidelines and instructions for pre and post care. Make sure you strictly follow all of these instructions or you could end up with complications such as dry sockets, which disrupt recovery and make the whole process immensely more painful. Your body has been through quite a trial after this surgery, the best way for it to heal is to focus all of its energy in doing so. Rest as much as you can during the recovery to ensure your body can get better quicker. For the first 3 days after surgery, you should make sure to keep your head elevated. This goes for when you are sleeping as well. This will help to prevent blood flow to the extraction area which can lead to more bleeding, swelling, and pain. Coldness will help to reduce swelling and inflammation, which will also help to reduce pain. Keep an ice pack on the cheek nearby the extraction area for the first day to help your mouth recover. Try to avoid breathing through your mouth after surgery as a dry mouth can disturb the healing of the extraction area and cause for any unwanted bacteria build up. After a slight “trauma” the muscles of your jaw and mouth may be slightly tense. Gently massage the area to prevent muscle pain or cramping. The tightness of these muscles can intensify the pain in the extraction area so it is best to try and relax them with a gentle massage. Ice cold water will not only help keep your mouth from becoming dry but the coldness of the water will also help with pain and swelling. If you aren’t able to eat any soft foods proceeding the surgery, make sure to keep your blood sugar stable by trying to drink something with nutritional benefits such as coconut water. When it comes to wisdom teeth removal in Las Colinas, the most important thing you can do is to follow the advice of your trusted dentist here at Cosmetic and Family Dentistry. Your dentist and their team will know what is best when it comes to a speedy recovery; implement their advice and that from above to ensure an easier healing process. If you have any questions please don’t hesitate to contact us today.